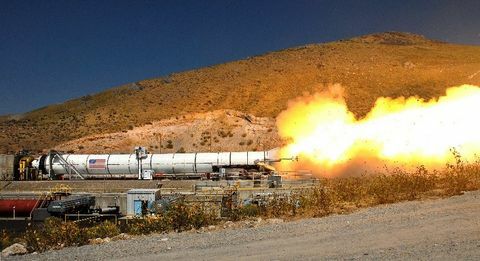 As a major defense contractor, Orbital ATK is committed to supporting those who defend the nation’s freedom every day. Throughout the year, our employees at facilities across the country make it a priority to support veteran and military-based charities. 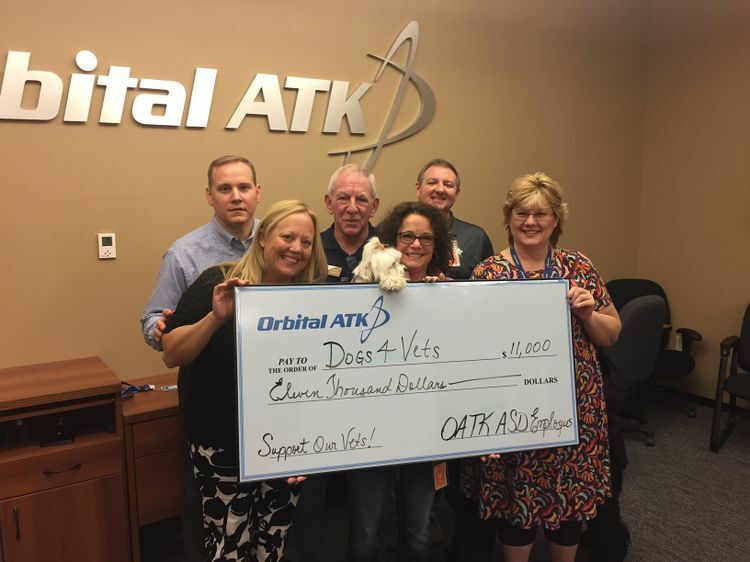 This month, in recognition of Veterans Day, Orbital ATK’s Armament Systems Division raised $11,000 to help a local veteran get the training needed for their own pet to become a trained and registered American Service Animal through the service organization Dogs4Vets. 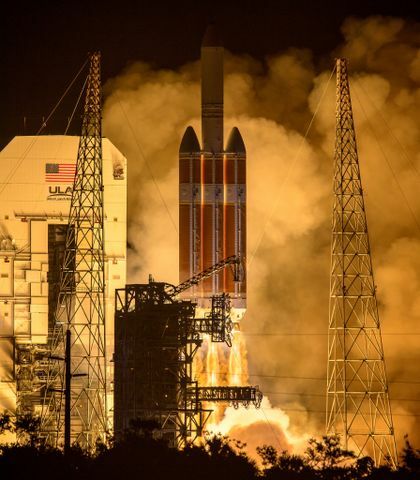 The Chandler, Arizona-based non-profit is dedicated to enabling disabled veterans to live more productive lives through the use of service animals. 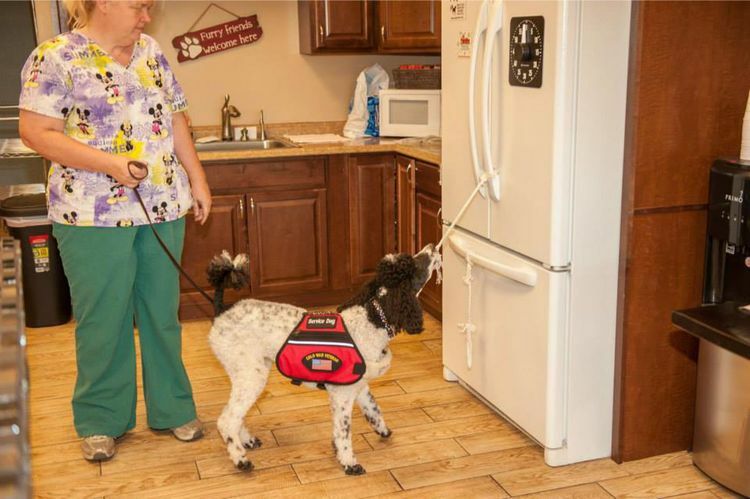 The organization was founded by Debbie and Gerad Claseman after discovering they could fill a need by utilizing the veteran's own dog - with whom they had already formed a bond. Debbie, herself a veteran, uses a service animal to assist her in daily activities. Kim Gonzalez, Orbital ATK Armament Systems, Mesa, Arizona (front right) along with fellow employees Kristine McMahon (front left) and Chris Keeler (back left) present a check to Dogs4Vets trainers Gerard Claseman (center), Debbie Claseman (center) and Shaun Claseman ( back right). Dogs4Vets provides a no cost service for training and certification to qualifying disabled veterans and their own dogs. Applicants go through an evaluation process for development of a customized program to meet the specific needs of each disabled veteran. Training consists of positive, results-based programs conducted by certified professional animal behaviorists. 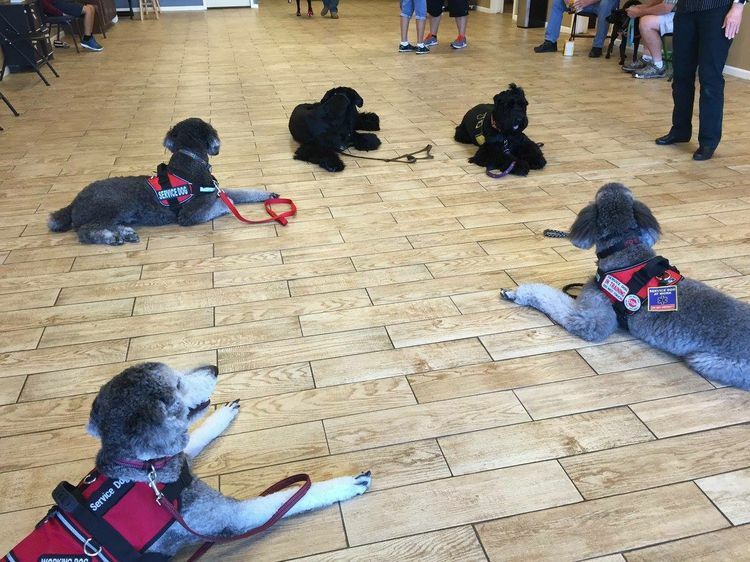 Training sessions are not open to the public- providing a "safe haven" for disabled veterans to train their own dogs. The program provides lifetime training opportunities, wellness programs, and social engagement opportunities to help the service dog teams transition into everyday life. 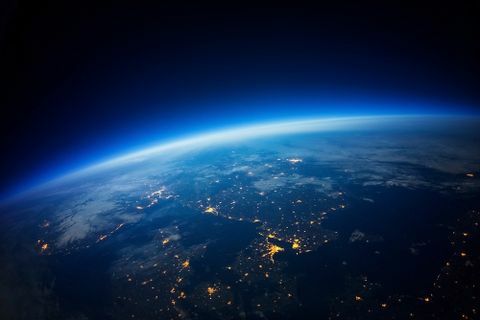 Learn more about the charity here.